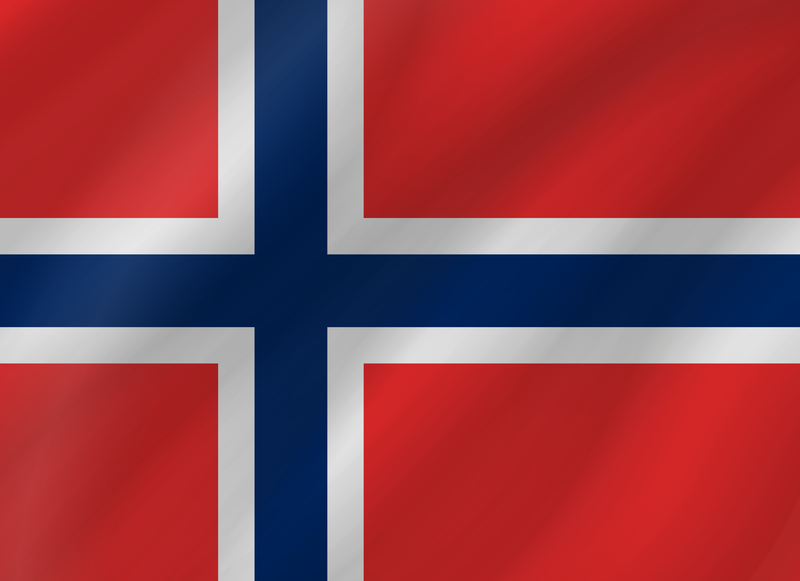 The Norwegian Government’s International Climate and Forest Initiative (NICFI) of the Ministry of Climate and Environment represents the Norwegian government in the AD-Partnership. Norway’s supports deforestation-free commodities as part of its actions for reducing emissions from deforestation and forest degradation (REDD+) in Brazil, Colombia, Peru, Ecuador Ethiopia, Guyana, Indonesia, Liberia, Viet Nam and in six countries brought together in the Central Africa Forest Initiative (CAFI). CAFI is also endorsed by the EU, France, Germany, the Netherlands, Norway and the United Kingdom. Norway is a member of the Steering Committee and a funder of the Tropical Forest Alliance– the main global private-public partnership for deforestation-free commodities. Support is being provided for jurisdictional sourcing through the Governors’ Climate and Forests Task Force. Support is also provided to civil society organizations working on commodity supply chain issues, including Aidenvironment, CDP Worldwide, Climate Policy Initiative, Conservation International, Earth Innovation Institute, European Federation for Transport and Environment, National Wildlife Federation, the Forest Trust, IDH, Global Forest Watch of World Resources Institute and others. Norway launched the Andgreen.fund with $100 million in partnership with UN Environment, IDH, and companies like Unilever (+ $15 million) in 2017. This is a new investment opportunity for protection- production-inclusion partnerships for deforestation-free commodities. The goal is to protect 5 million hectares of forests. Norway imports cocoa through other European countries so actions on sustainable cocoa are better implemented in those countries. The Norwegian Food and feed industries – organised under the Norwegian Initiative for Sustainable Palm Oil (NISPO) (part of European Sustainable Palm Oil initiative) have already reached their 2018 target to use 100% certified palm oil, and is on the way to ensure that all palm oil used is also segregated and traceable, or identity preserved. The Norwegian Government is assessing the legal scope for implementing a parliamentary proposal to rule out palm oil based biofuel from public procurement. In 2017, the Norwegian Agency for Public Management and eGovernment (Difi) strenghtened its engagement in green procurement, and will elaborate green criteria, guidelines and tools for procurers, which may also include criteria for reduced deforestation. In 2015, five Norwegian feed & food companies committed to buy deforestation-free soy as per certification standard (ProTerra), effective immediately. On the basis of this 2015 declaration to only source certified sustainable soya, Norwegian soya companies are working with the Governors’ Climate and Forest Task Force to enable sourcing from jurisdictions that aim for deforestation-free production.